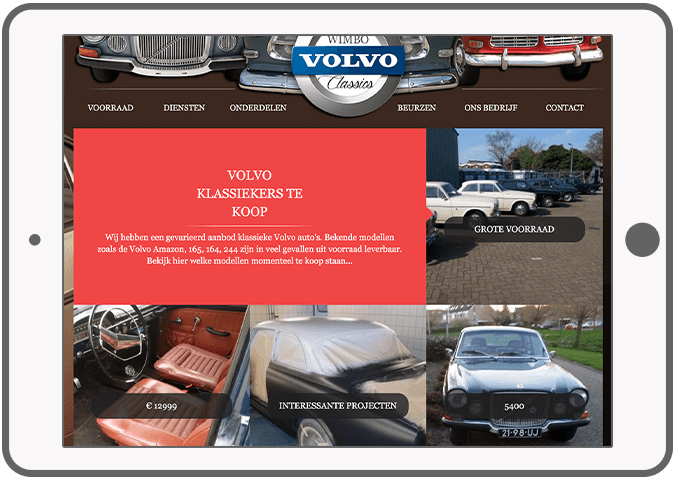 DTT has designed and developed a responsive website for Wimbo Volvo Classics. 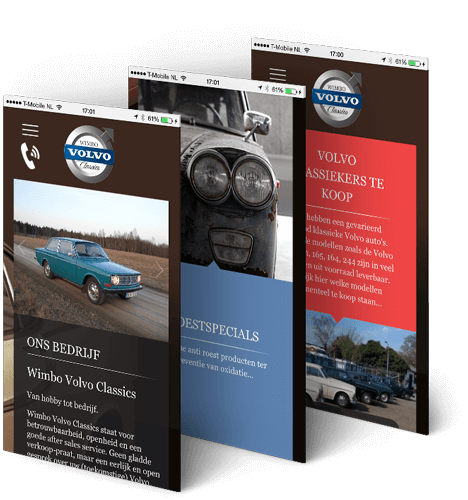 The website has a collection with a wide variety of classic Volvo cars to buy, Volvo fairs announcements, advice and guidance on buying or selling Volvo cars, repair and purchase spare parts. 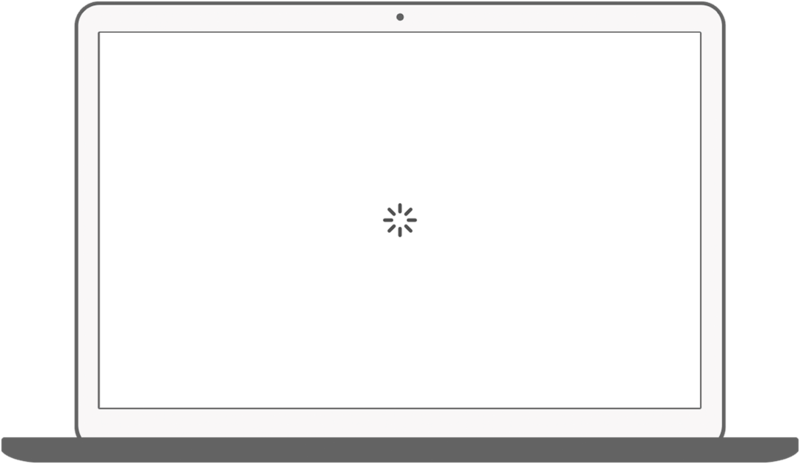 The website is responsive and will display nicely in different browsers on computers, tablets and smartphones. 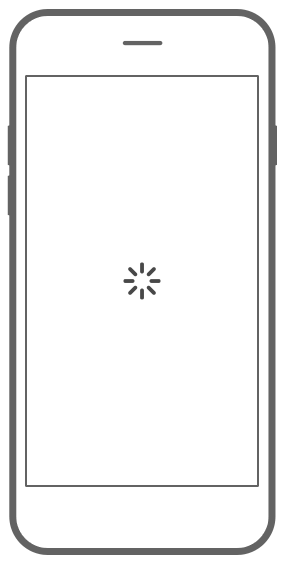 This has a positive effect on the visibility of the website in the search engines which ultimately ensures a higher conversion ratio. 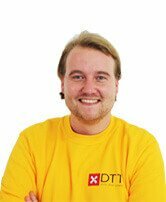 This success in search results helped company to grow, and now the company stock is 50 Volvo cars, as compared to six cars four years ago. 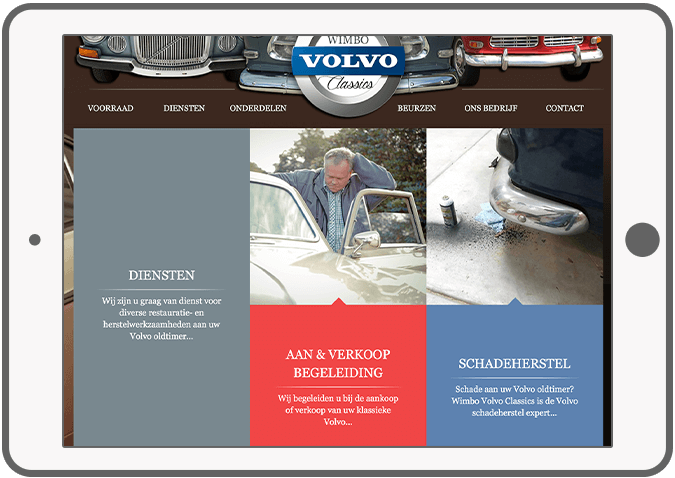 For more information about Wimbo Volvo Classics visit the website. 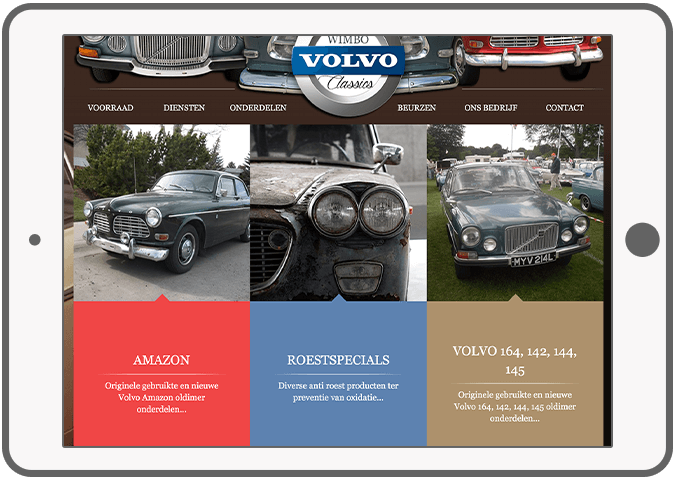 Assistance with buying or selling classic Volvo. 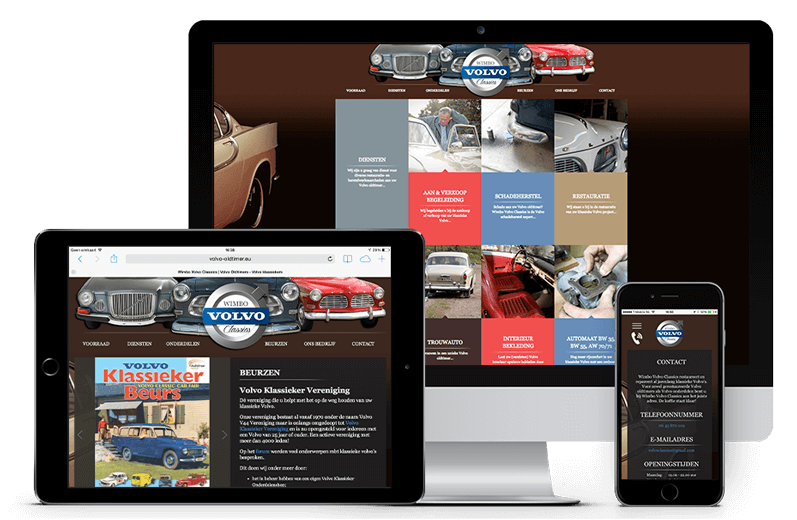 A wide range of spare parts for different types of Volvos to buy. 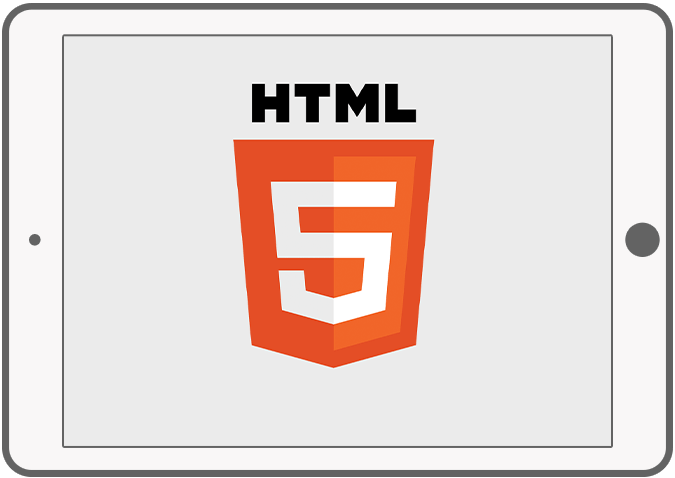 HTML5 technology makes the website compatible with desktop browsers and mobile devices.